Ford Motor Company’s total US sales increased 5.2% in November with a total of 197,574 vehicles delivered. Ford brand sales were up 4.6% at 188,145 units, and Lincoln sales were up 19.1% at 9,429 units. Retail sales for both brands combined for a total of 154,114 units delivered, a 10% year-over-year gain. Fleet sales fell 9% at 43,460 units, consistent with the company’s plans to deliver more fleet sales during the first six months of 2016. Ford truck sales rose 4.9% year-over-year with 88,027 units delivered. 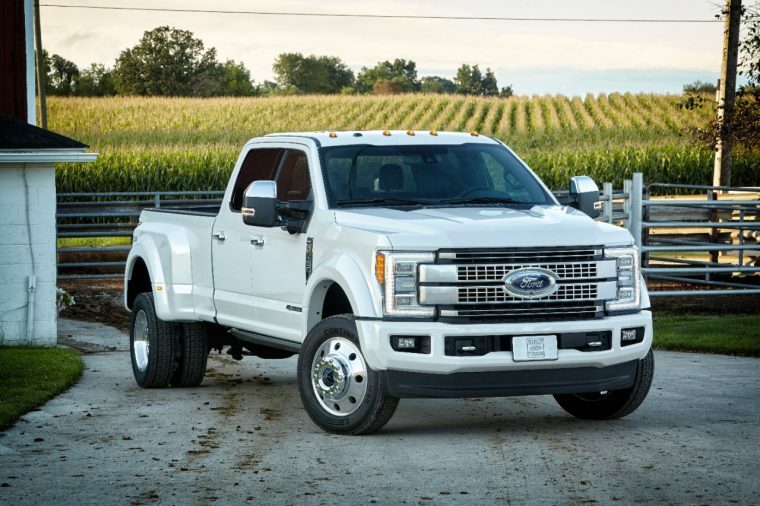 The F-Series led the way with 72,089 units sold, up 10.6% year-over-year. Sales of heavy trucks were up 25.2% at 1,144 units, and sales of the E-Series were up 17.8% at 4,705 units. Ford’s overall SUV sales were up 18.9% at 65,459 units delivered; 60,079 units of that total were Ford-branded vehicles, a 20.2% year-over-year increase. 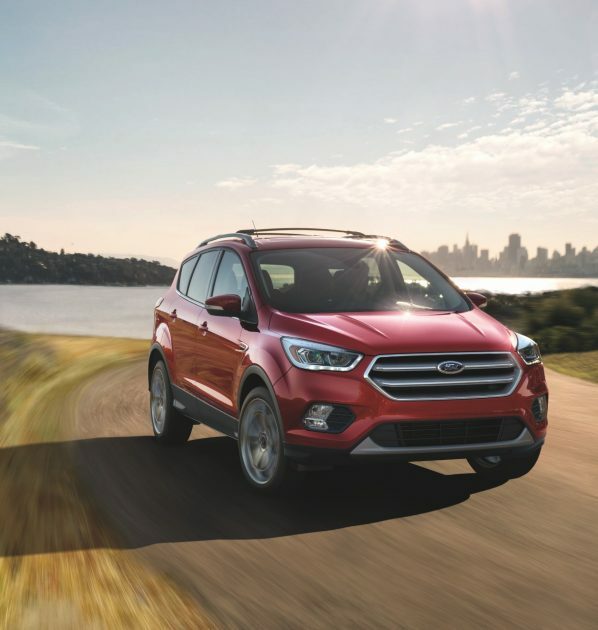 Every SUV in Ford’s lineup saw year-over-year sales increases, a far cry from October where sales of only one SUV were up year-over-year: Escape was up 10.6% at 23,012 units, Edge was up 32.2% at 10,757 units, Flex was up 8.4% at 1,478 units, Explorer was up 13.9% at 17,245 units, Expedition was up 74.6% at 5,204 units, and Police Interceptor Utility was up 53.8% at 2,383 units. Overall car sales were down 9.7% at 44,088 units. Ford-branded cars accounted for 40,039 units sold, with the C-MAX and Police Interceptor Sedan seeing sales increases of 5.4% and 20.8%, respectively. Through 11 months, Ford Motor Company’s sales are less than 1,000 units better than sales through November 2015 at 2,374,843 units. Ford brand sales are down 0.3% at 2,275,910 units delivered.